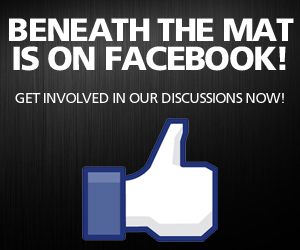 Beneath The Mat | Batista at WM28, Lesner & more! 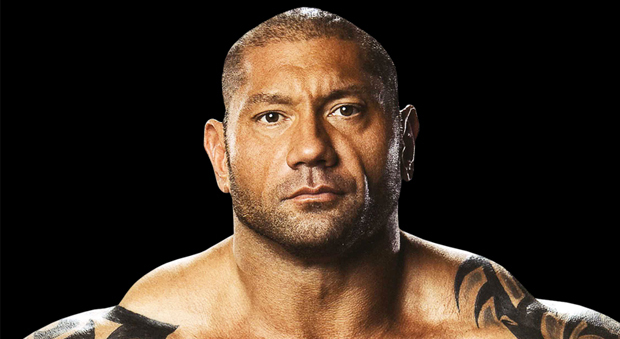 Batista at WM28, Lesner & more! David Bautista is in Miami. We have no confirmation he’s part of the show, but the fact he’s being picked by by WWE people indicates he’s here for business reasons. Regarding being at Mania…Brock Lesnar said he had not agreed to a deal as of a few hours ago. There are a number of issues, both financial and number of dates, that needed to be worked out. -Don’t know if that non-title win will lead to a dark match at Mania but at one point Usos vs. Primo & Epico was slotted as a dark match on Sunday.